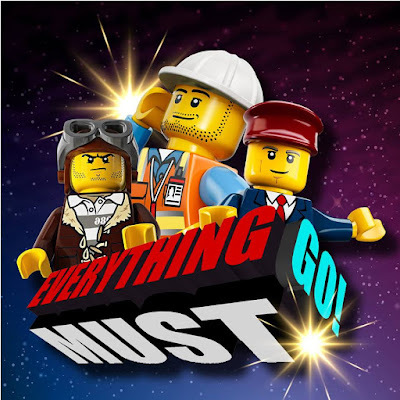 Everything Must Go on March 16 -17, 2019 in all LEGO Stores nationwide. Everything is at 60% off!! Don’t miss it! Visit LEGO branches at Alabang Town Center, Trinoma, The 30th Mall Ortigas, Kidzania Manila BGC, UP Town Center Katipunan, Centrio Cagayan de Oro and Abreeza Davao.